The exquisite mirror & paint work originated from the heart of the Rajasthan is the key feature of this telephone diary. 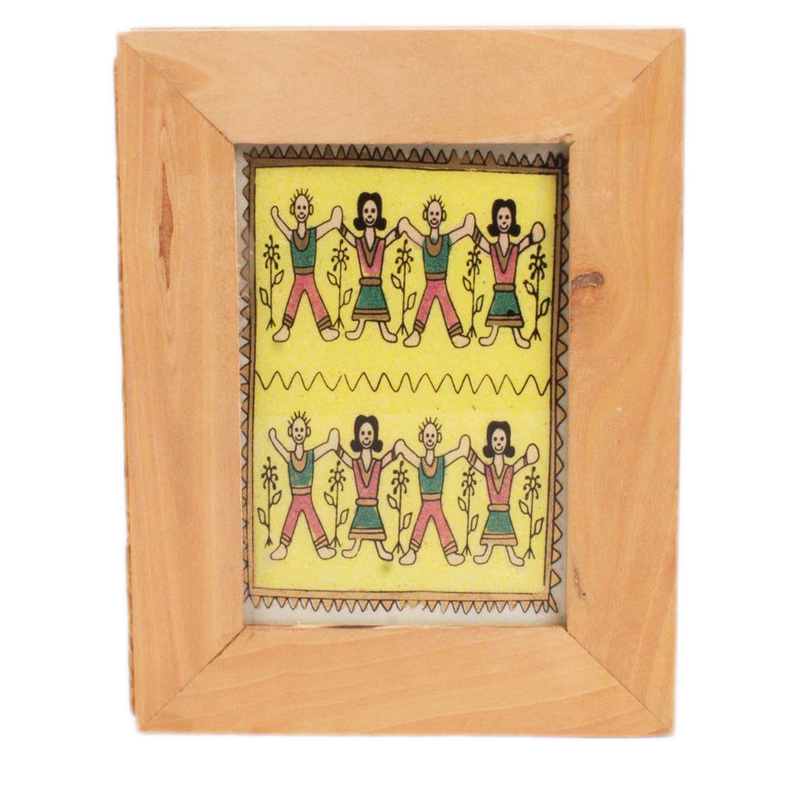 Framed with a wood, Read More..the cover depicts a Rajasthani painting which tells a beautiful story. The intensity & opulence of the painting is something that you will surely appreciate. 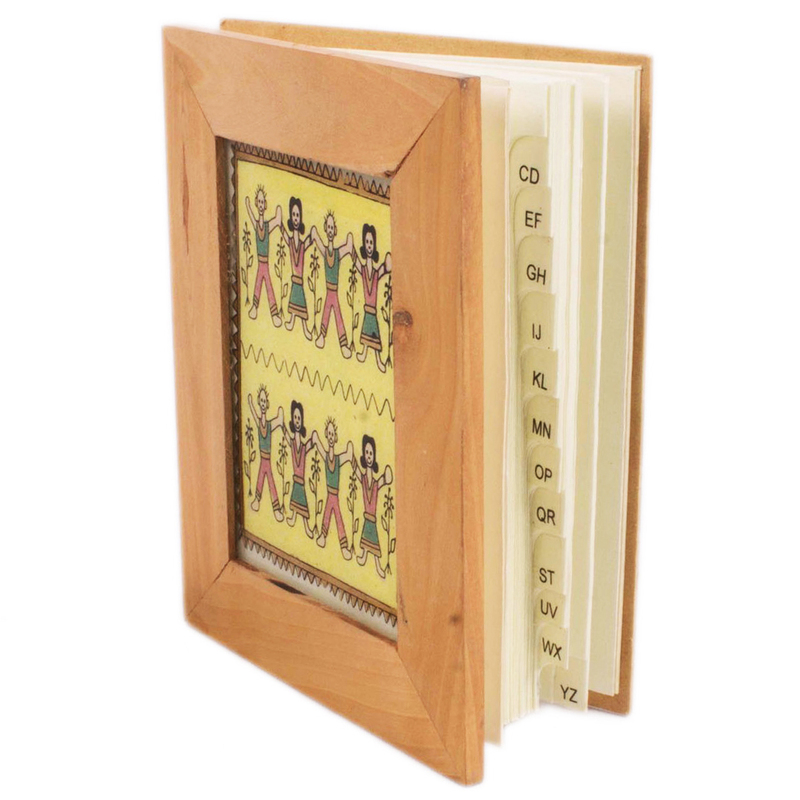 The handmade pages and quality binding will definitely provoke you to have this. Pen down all your important contacts in this telephone diary. The perfect size, weight & quality will definitely make you fall in love with this. Having this product will definitely emphasize & dignifies your rich taste for art & symbol of status. Show Less..